A family is a very complicated unit. From parents to their children, every single person in the family is different and has a different set of preference when it comes to art and entertainment. This difference becomes more prominent between parents and children as the time passes. So, during the time of holidays, or on family nights, it becomes a difficult task to choose a film that the whole family can watch together, without anyone complaining it of being a total bore or another requiring something more evolved to watch. Due to the different age groups, among other classifications, it is natural that everyone prefers movies of a certain genre. Then, how do you pick a movie for the whole family? Fear not, we’ve got you covered. Following is the list of top family movies of 2018. The list includes some really good family comedy movies, family Christmas movies and Disney family movies. You might have wondered: what would the world be like if animals could talk? ‘Show Dogs’ is one of the answers to this question. It is set in a world where animals can speak human languages which have led to the assimilation of humans and animals, working together in different spheres of life. Max is a police dog who feels quite lonely, despite his image as a bold dog. An organization is using dog shows as a front for their illegal activities. 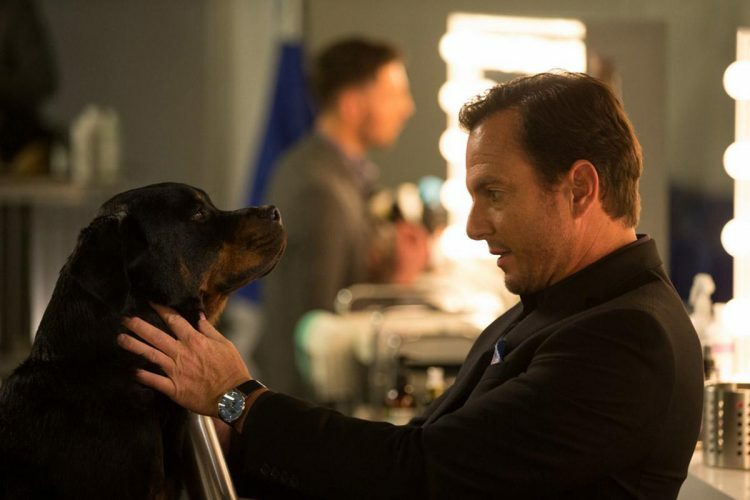 They are smuggling animals and it is to expose them that Max has to go undercover and participate in the show with his human assistant. A girl named Clara lived with her siblings and their widowed father in Victorian London. On Christmas Eve, she receives a box that her mother had left for her, however, she doesn’t have a key to it. The search for this key leads her to another land that has been divided into four realms. She discovers that the key not only opens her box but is also essential for the working of the realms. But, the enemy has it now and Clara has to find a way to get it back. 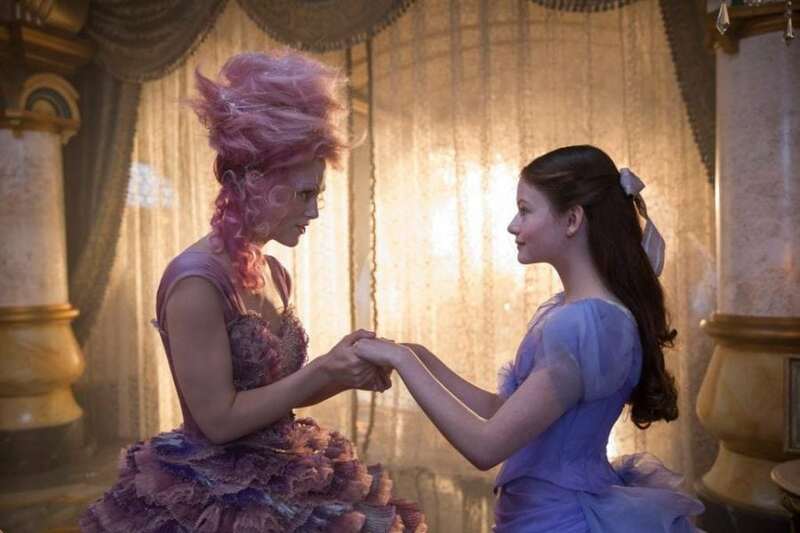 ‘The Nutcracker and the Four Realms’ portrays a colourful world in a magnificently visual way. Based on the novel of the same name by Robert Kimmel Smith, this film tells the story of a young boy who is made to share a room with his grandfather. Peter is a mischievous but good boy, and don’t mistake him for hating his grandfather. But when it comes to his room, he wants it all to himself. 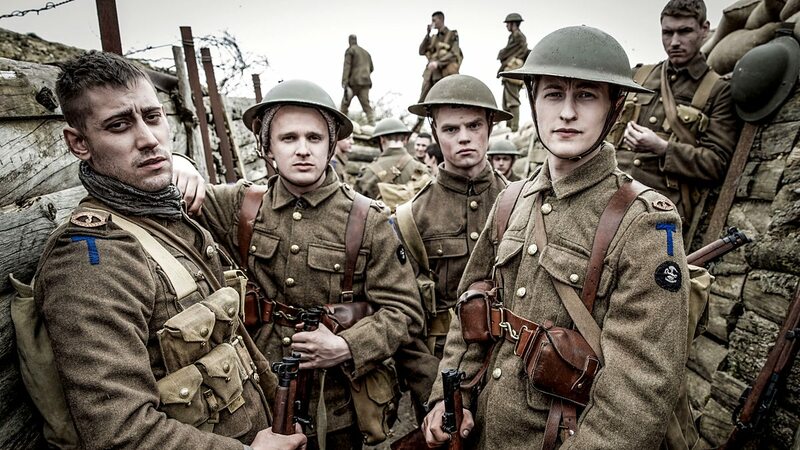 So, when his grandfather moves in with him, Peter sees it as an act of war. And, war it is. He conspires with his friends to make his grandfather find some other room to stay. What he doesn’t know is that grandpa might look old, but that doesn’t mean that he won’t strike back! 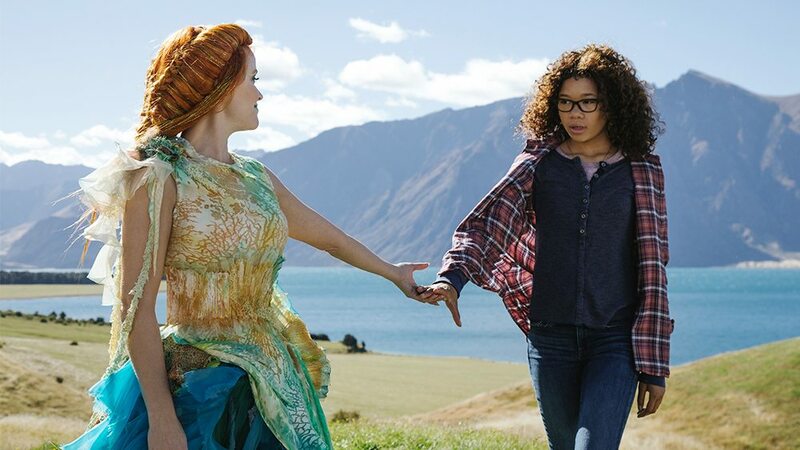 Based on the novel of the same name by Madeleine L’Engle, this film is the story of a young girl who sets out on an adventurous journey to find her father. Meg’s father was an astrophysicist who had been studying the origins of the universe and then, one day, mysteriously disappeared. Meg and her mother theorised that he must have found an answer to his questions and had perhaps transferred to another world. After a visit from the intriguing astral travellers, Meg and her friends are transported to another world which leads them closer to finding her father, while opening their eyes to the hidden, and quite majestic, truths of the universe. Based on the novel of the same name by John Bellairs, this film tells the story of a boy named Lewis who goes to live with his mysterious uncle. His parents had died in a car crash and because there was no one else to take care of him, he moves in with his uncle, Jonathan. The house that they live in is quite old and there is a mystifying air to it. 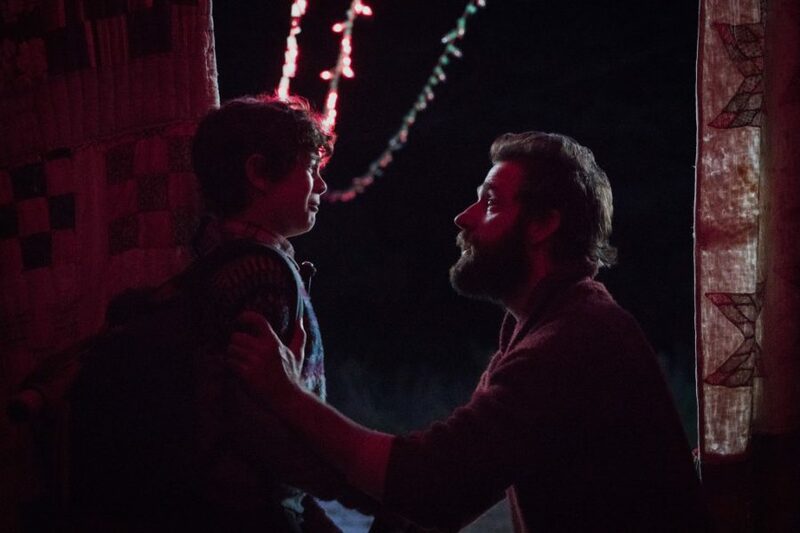 On his first night there, Lewis hears the walls ticking and discovers the secret that his uncle had been hiding which leads to some events that bring forth the reality of his parents, as well. Dracula had been living a lonely life ever since his wife died. He had his daughter Mavis, whom he loved very much, but now, even she has her own family. Even though he wants to get into the dating pool again, he believes that he will never find love again because he had already zinged before. Mavis decided that Dracula needs a change of scenery and takes him and the others on a cruise. There Dracula sees the beautiful captain of the ship and falls in love with her. 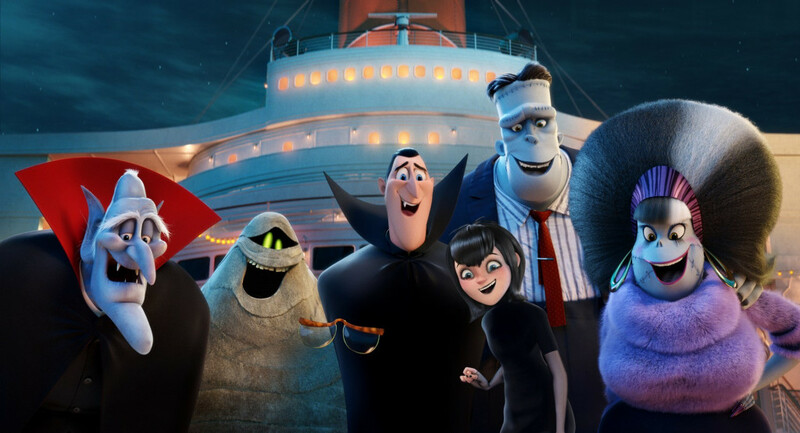 ‘Hotel Transylvania 3: Summer Vacation’ is light and fun, which makes it a perfect film to watch with your family. The story of the boy raised by wolves is one of those timeless stories which will always be a fodder for films. Only recently, Disney’s ‘The Jungle Book’ was released and was a massive success. However, it was still like its most predecessors. It was happy and light, with a hint of tragedy. 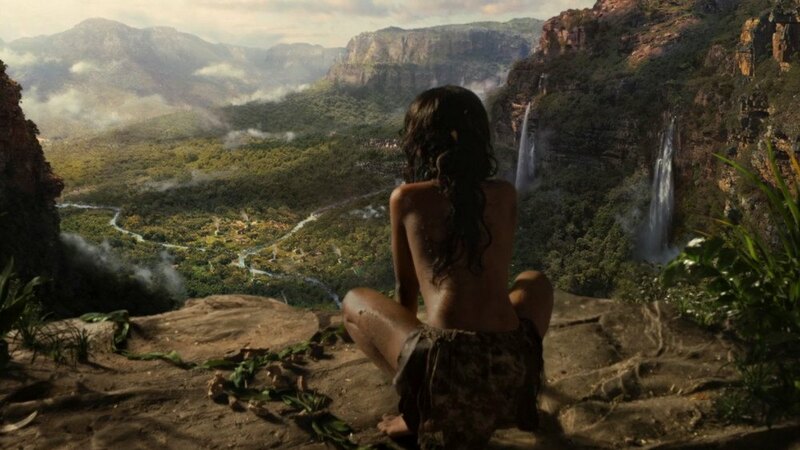 ‘Mowgli: Legend of the Jungle’ retells the story with a darker tone. In the jungle of India, Mowgli lives with a pack of wolf and under the aegis of Baloo, the bear and Bagheera, the black panther, who also act as his teachers. The animals of the jungle have accepted him as a family, except Shere Khan, who leaps at any opportunity he can get to kill the boy. But the tiger is not the only threat to Mowgli. Our society loves labelling things. Be it on the basis of the way people dress up, perhaps their eating habits or the way they look, we just can’t help putting a label on each and every person that comes in our sight. We do a similar thing with our children. Even when they are small, when they know nothing about the way things work, we label them with our own definitions. And this is what Alex thinks is happening with her child, Jake. Jake is a boy but he likes dressing up. People see it as a sign of him “not being a normal boy”. Alex believes that people are being premature about it! But this simple, insignificant thing is starting to have an effect on his education. 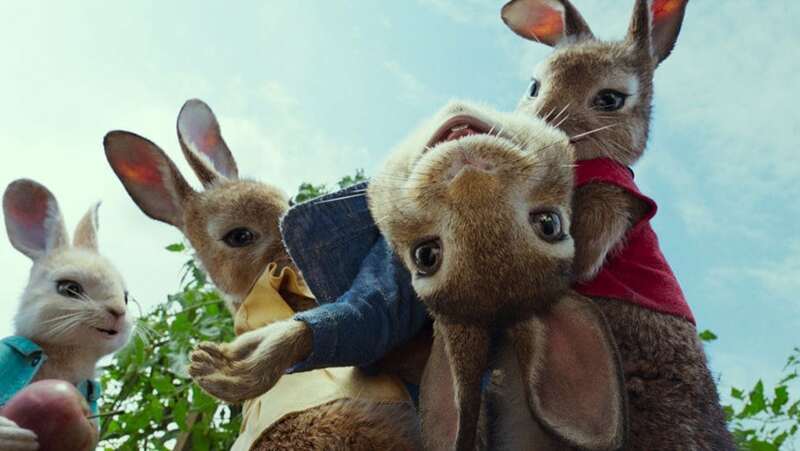 Peter Rabbit and his family enjoy the life of stealing vegetables from an old man’s garden and creating mischief along the day. 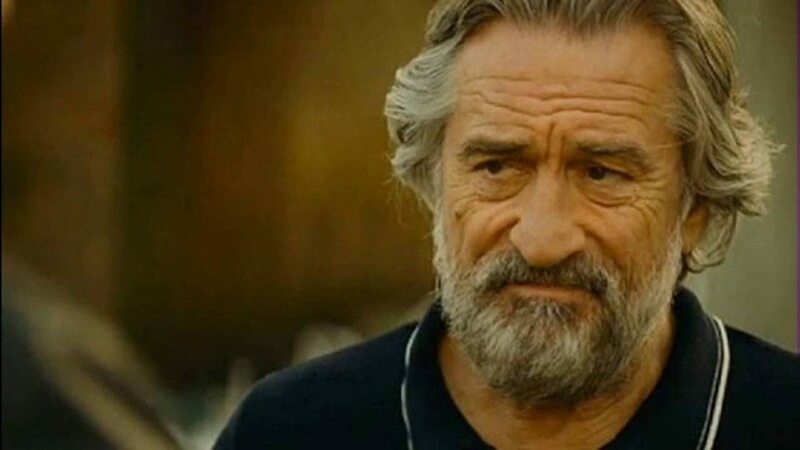 Their animosity towards the old man comes from the fact that he was responsible for killing their parents. One day, the old man dies of a heart attack, trying to catch and kill Peter. After that, Peter and his family happily invade the man’s home. But their comforts are short-lived because a distant nephew of the old man inherits the house and is now coming to claim it. Peter and his family have now found a new enemy. He sets traps to get them so that he can end their mischief once and for all. They retaliate by enacting their own schemes. There are a lot of ways to settle disagreements, to dissolve conflict, to end an argument. 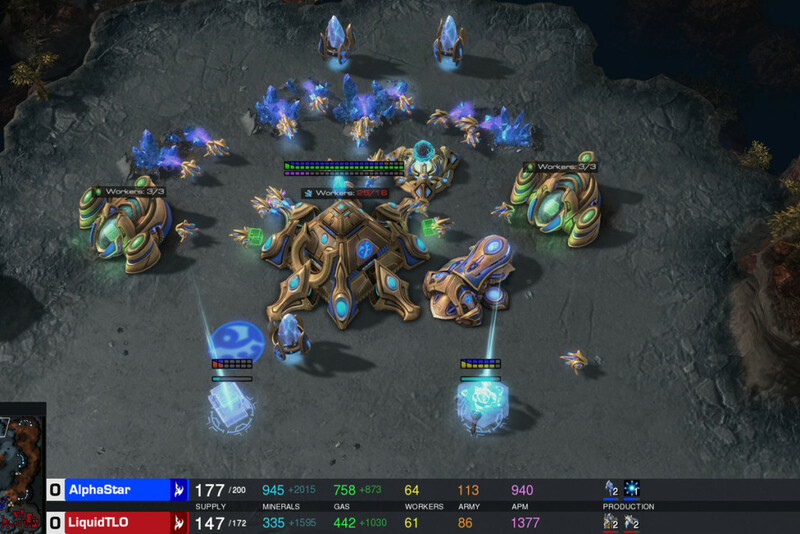 Humans have often used competitive sports to decide the winner when talking it out doesn’t settle the matter. And this isn’t something new. Humans have been using this trick since a very, very, very long time. Or at least, that’s what ‘Early Man’ suggests. 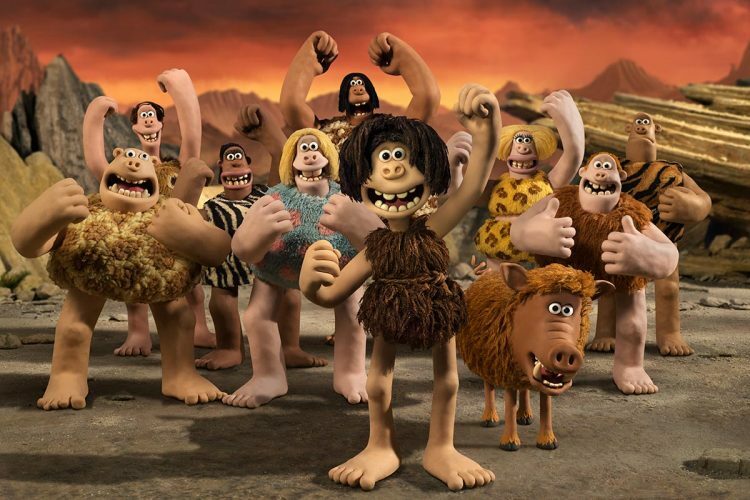 This film tells the story of Dug, a caveman of Stone Age, who tries to suggest new things to the people of his tribe but is ignored by most. What his tribe doesn’t realise is that time is changing and a new age has already dawned, something that will be the end of their age. This becomes clear as crystal when they are attacked by an army of Bronze Age people. 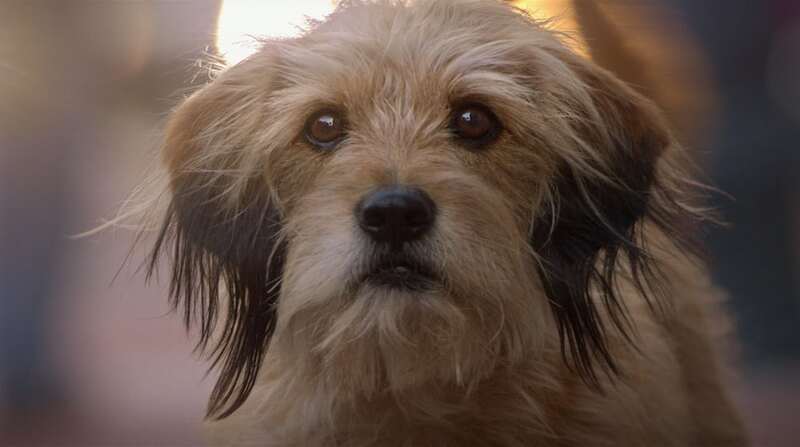 A remake of 1974’s ‘Benji’, this film follows the adventures of a stray dog named Benji and his sidekick. When two kids see Benji on the road, they are enchanted by his puppy eyes and innocent face. They decide to adopt him and go as far as asking their parents. But the grownups don’t want to place the responsibility of a dog on their kids yet and refuse their request. Still, the kids have formed a bond with Benji and the dog loves them too. This is why when they are kidnapped, Benji takes it upon himself to follow their kidnapper and rescue them from immense danger. The stories of Sherlock Holmes and John Watson have inspired a handful of TV shows and movies. ‘Sherlock Gnomes’, a sequel to ‘Gnomeo and Juliet’, is the next in line. It starts with Sherlock Gnomes and Gnome Watson facing off their nemesis, Moriarty, in the national history museum in London. When a dinosaur skeleton falls on him, it looks like the end of Moriarty. But there is a bigger conspiracy at play. Gnomeo and Juliet get entangled in this mess when other gnomes go missing. 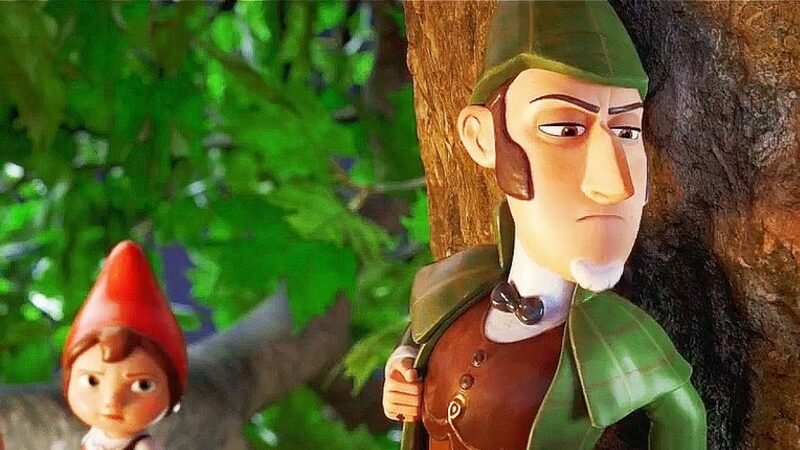 Sherlock and Watson, and Gnomeo and Juliet are forced to work together to stop the mess which is being created by Moriarty. 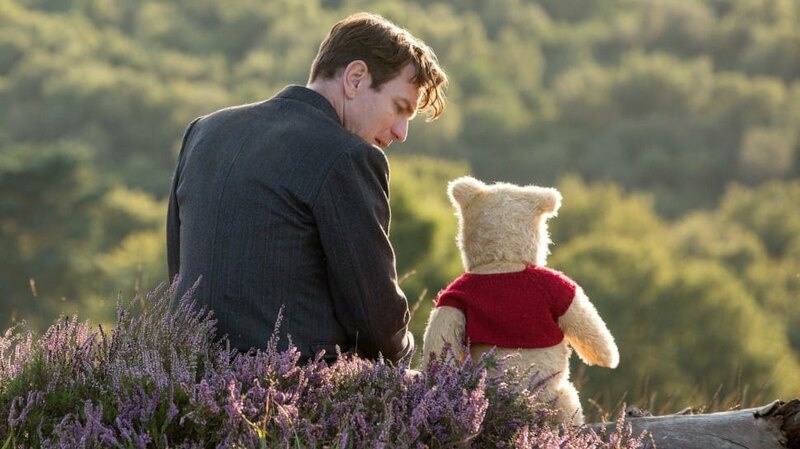 Christopher Robin had spent his childhood with Winnie the Pooh, Tigger, Piglet and other friends, but as he grows up, the time to leave all good things behind confronts him. He is sent to boarding school, but, before leaving, he promises his friends that he will never forget them. As time passes, Christopher faces the harsh realities of life and is forced to accept the morose life, as it is. After his father dies, he has to accept his responsibilities. When the Second World War comes, he has to offer his services. And when it is finally over, he finds a job to feed his family. But he becomes so busy with his work that he starts neglecting his family. And, then, Pooh comes looking for him. The world is full of mysterious things. People tell all sorts of stories about the unbelievable things that they have seen, but they are so incredible that they are quite hard to believe. This is what happens with Migo. He is a normal yeti who lives in the Himalayas along with his whole tribe. And then one day, he comes across a mysterious being. A thing that is unlike any animal he has ever seen. It is a human. When he tells his people about it, they refuse to believe him. So, Migo embarks on a journey to prove himself right. Those who have lived their childhood in the ‘Harry Potter’ era know that there is no escape from the magic that J.K Rowling’s wizarding world creates. The story of ‘Harry Potter’ ended a couple of years ago, but there were so many other storylines in the wizarding world that were left unexplored. ‘Fantastic Beasts’ picks up one of those storylines. 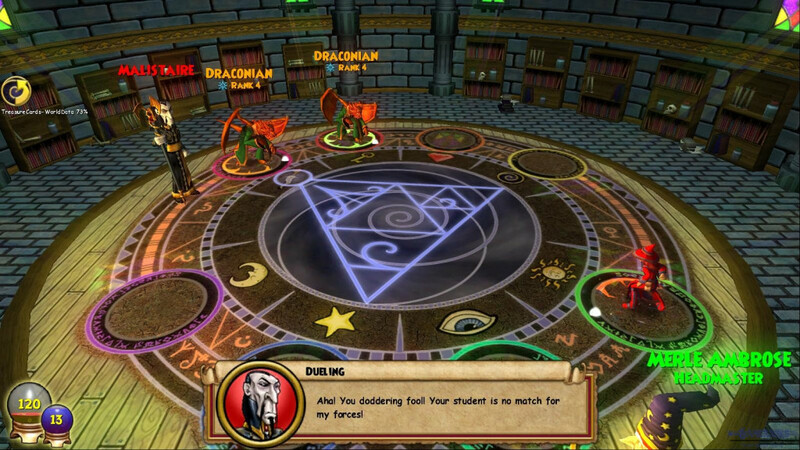 In its previous instalment, we were introduced to the character and a stage was set for further events. 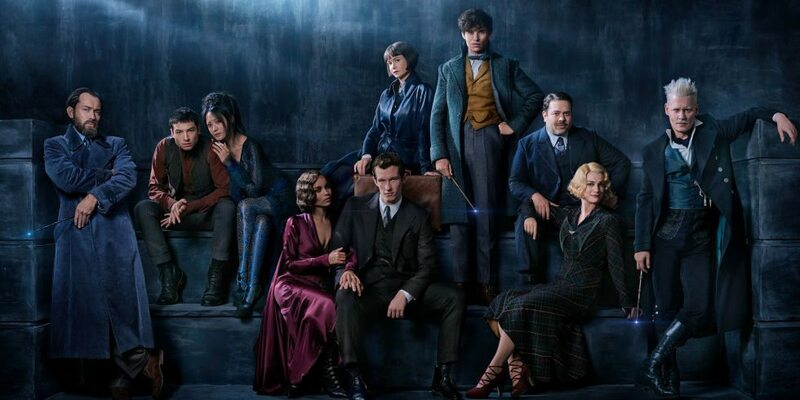 This film focuses on the antagonist Grindelwald who wants the wizarding world to rule the world, while Dumbledore and Co try to thwart his plans. New characters are introduced and many details touch on the things that were told in the ‘Harry Potter franchise’. Everyone loves dogs, but when a virus takes over the canine population and, if left uncontrolled, might even spread to humans, all dogs are sent to a remote island known as Trash Island. There is a scientist though, who claims to have found a cure but no one listens to him. Atari works for the mayor and when the decree is signed for the abandoning of the dogs, his dog is the first one to go. Months later, Atari hatches a plan to enter the Trash Island and bring back his beloved dog. What’s a better family film to watch than the one about the family itself! ‘A Quiet Place’ is engaging, thrilling and a complete package of entertainment. No matter what age group you belong to, it is a must watch for all. It tells the story of the Abbott family that lives isolated in the wilderness, trying to stay as quiet as they can. This is because the world has been occupied by a strange type of creatures who are highly receptive to sound. If you make one sound, they’ll come to get you. The film is so eerily quiet that even the noisy ones in the family will have to shut up and watch the film. Try eating chips during it! Who doesn’t love a superhero movie? ‘Black Panther’ is one of the best films of the year and has marked a new era in Marvel’s superhero universe. It tells the story of Prince T’Challa of Wakanda who has to take the mantle of the king after his father dies in a bomb blast, an event that took place in ‘Captain America: Civil War’. 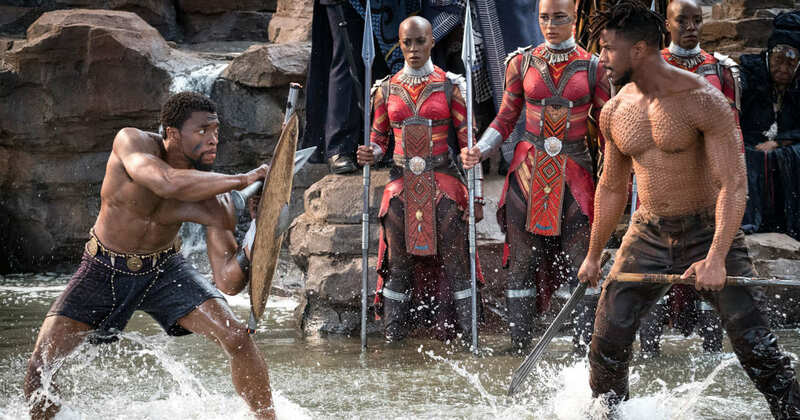 With the responsibility of the whole kingdom on his shoulders, T’Challa is assisted by his genius sister Shuri and the head of the royal guard, Okoye. But, a secret from his father’s past comes to light which changes the way T’Challa had seen his father all this time and forces him to re-evaluate the meaning of being a king. Commonly, in a family, the man has to go out and work, while the responsibility of taking care of the kids falls on the woman. Ever since the Superhero Relocation Program was put into place, Bob had been working jobs and had no idea how Helen had been raising their kids. But the tables have turned now. 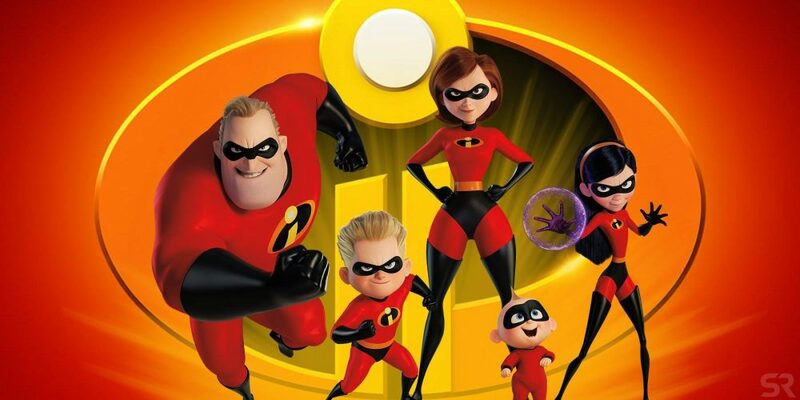 In order to restore the image of the superheroes in front of the public, Helen is called for help, considering that, as Elastigirl, she causes lesser damage. Now, Bob has to be the one to stay at home and take care of his kids, especially the youngest, Jack-Jack, whose powers are still unknown to them. A sequel to 1964’s ‘Mary Poppins’ which was based on the book of the same name by P.L Travers, ‘Mary Poppins Returns’ catches up with the Banks kids, who are grown up now and have a family. The story is set in the 1930s, and Michael is living with his three children, helped by his sister Jane and their housekeeper, Ellen. But tragedy strikes the Banks household again and, even though Michael and Jane don’t realise it, they need someone to take care of them. And so, Mary Poppins returns to do her job. 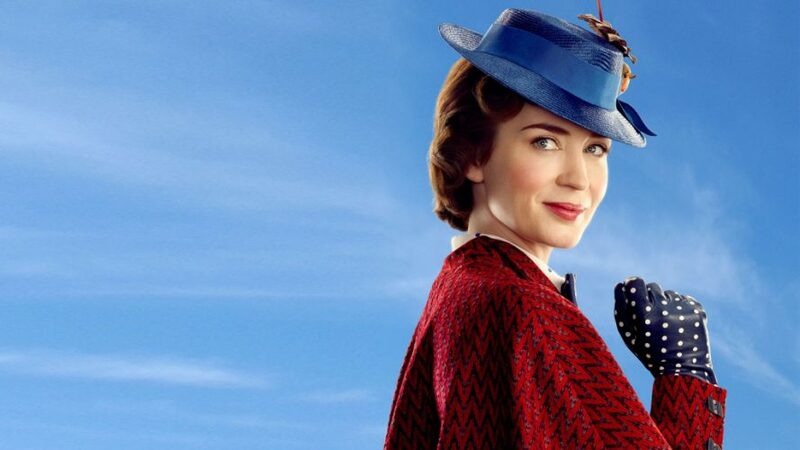 Emily Blunt is ecstatic as Mary Poppins and the film is an extravaganza of all good, Disney things. The supporting cast includes actors like Meryl Streep, Colin Firth, Julie Walters and Ben Whishaw, and is the most perfect thing you can watch as a family.